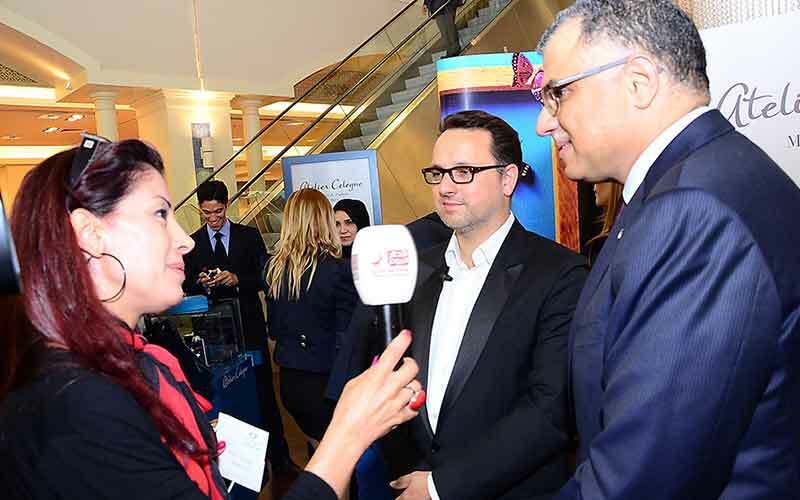 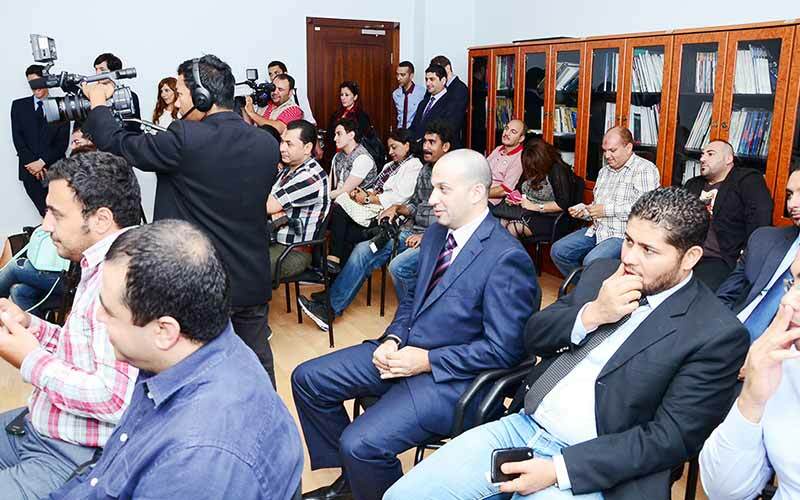 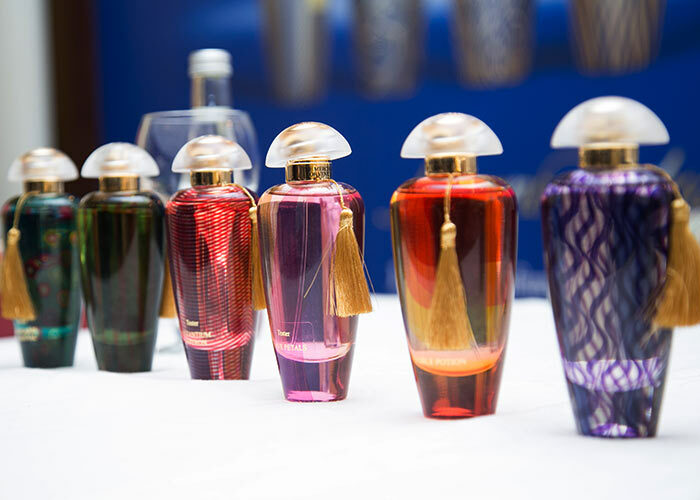 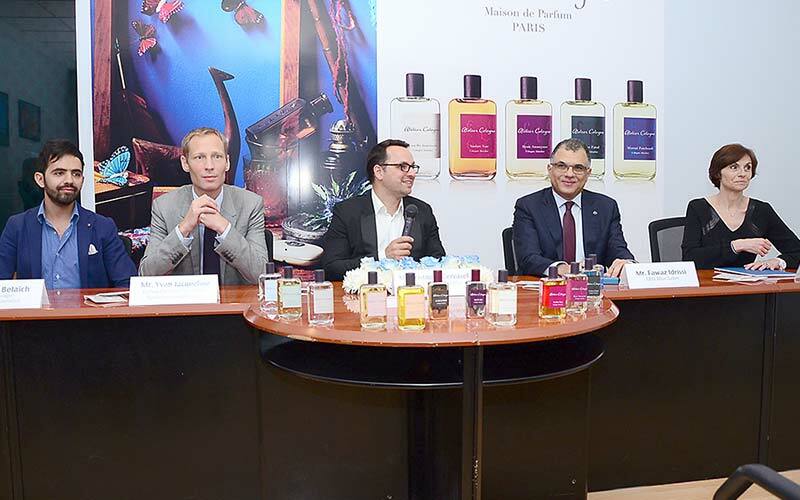 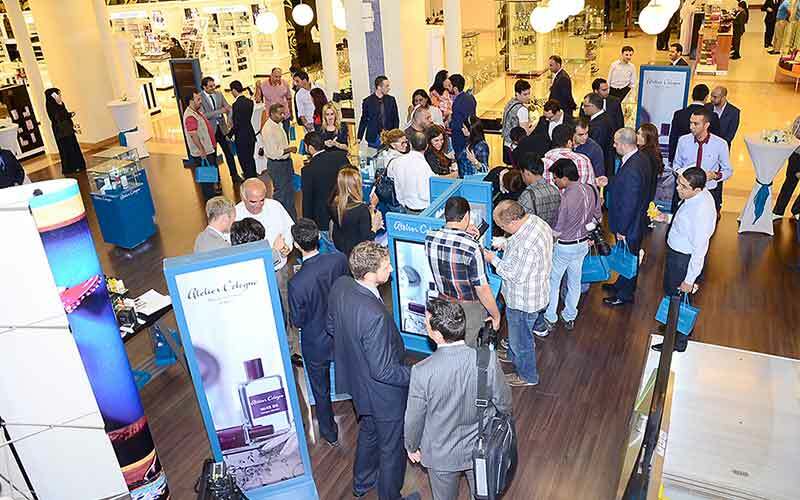 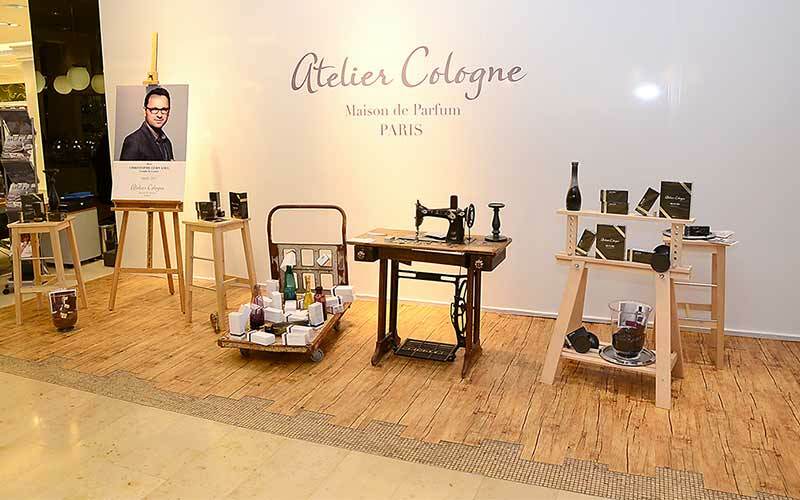 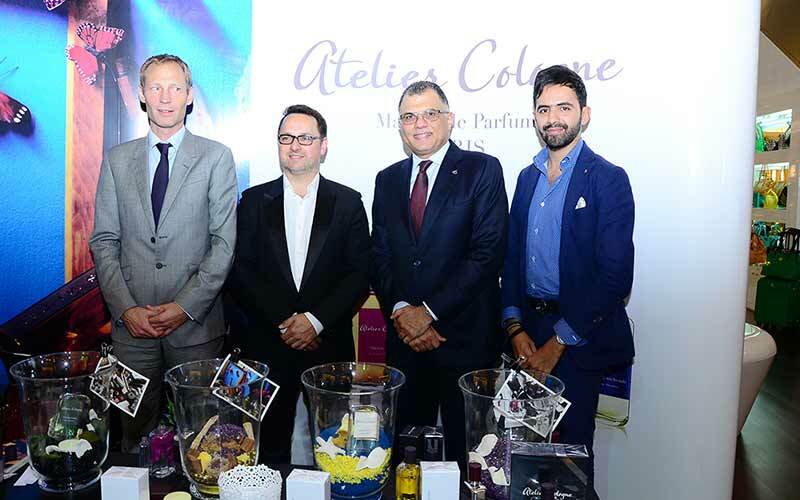 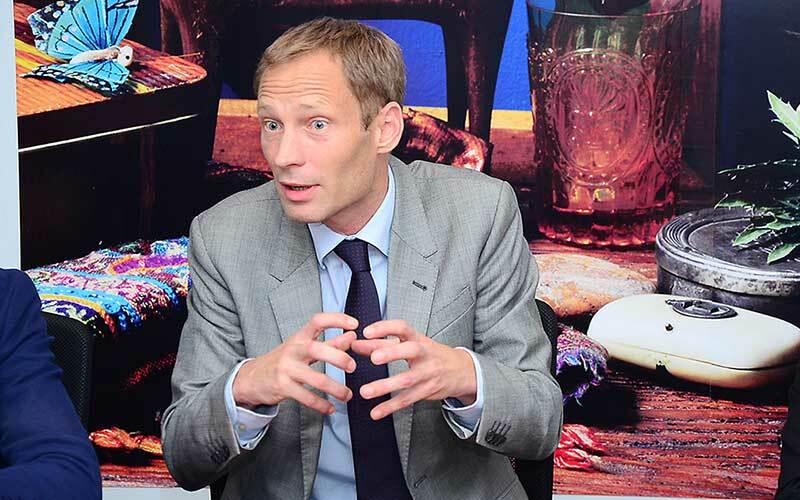 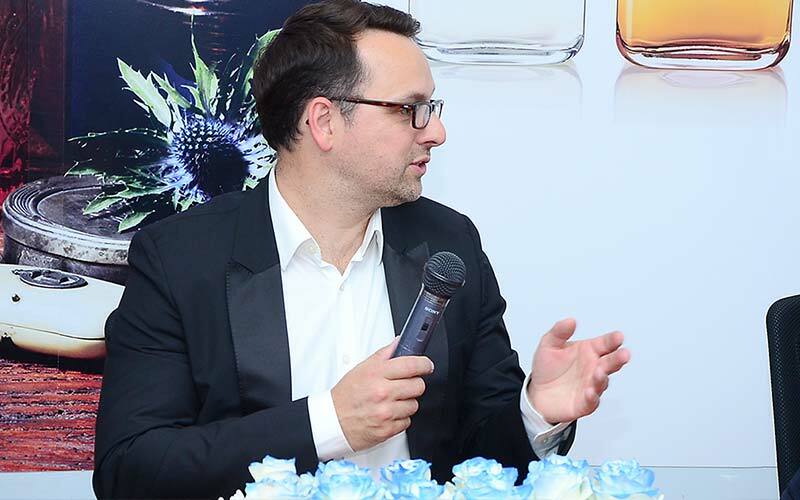 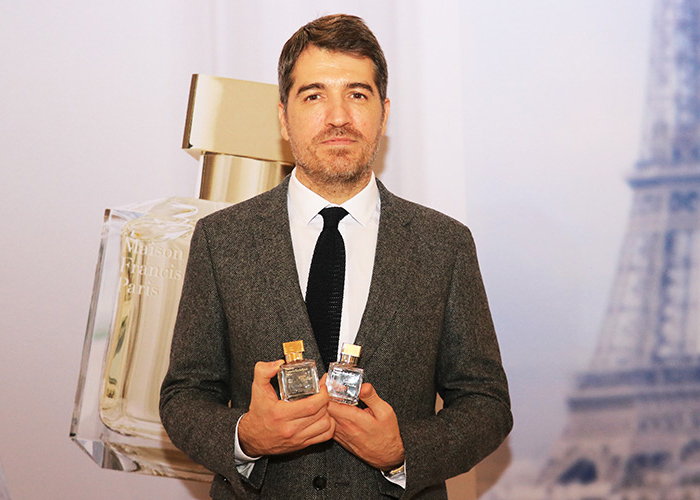 Described as “an entirely new olfactory family of fragrances dedicated to the elegance of citruses”, the Cologne Absolue line, by Atelier Cologne, generated a great deal of interest at its recent launch in Doha. 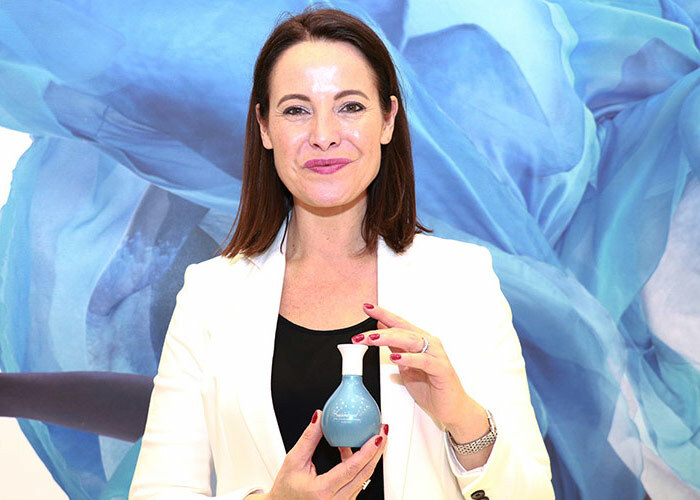 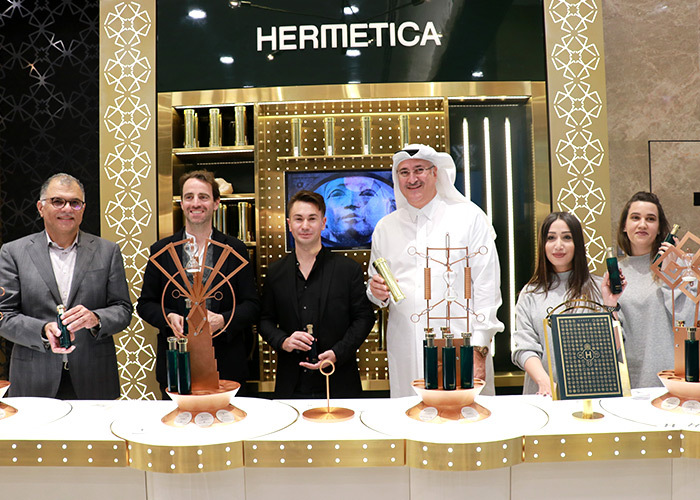 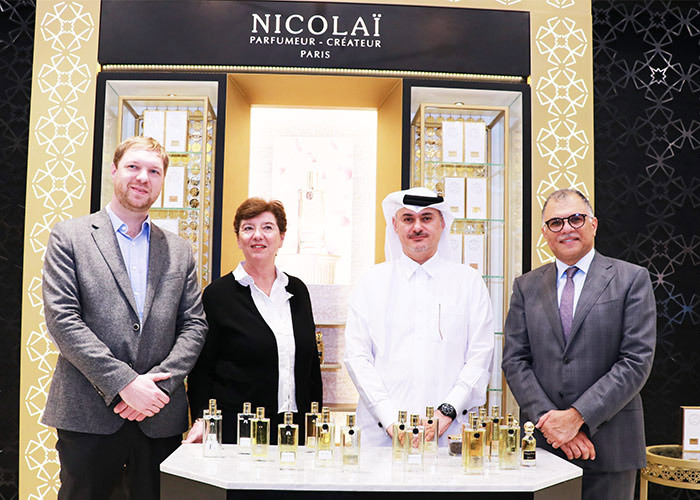 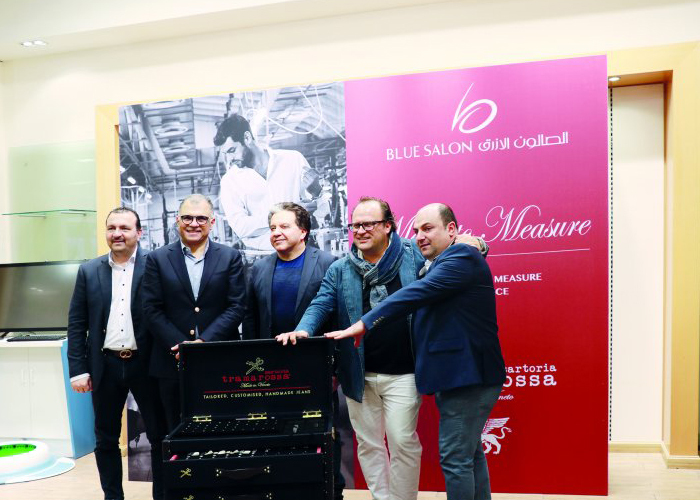 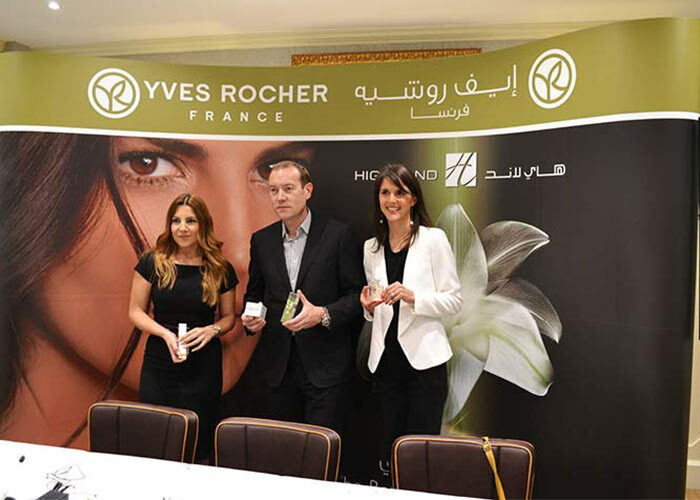 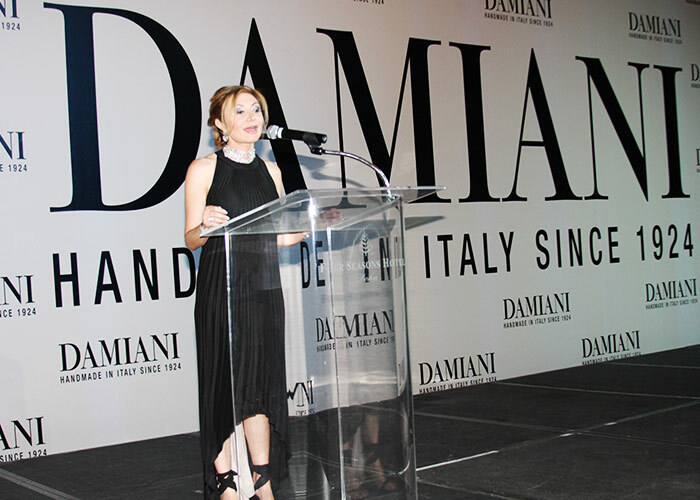 The first maison de parfum, dedicated entirely to the all-important cologne fragrance, and renowned for using high concentrations of essential oils, was brought to Qatar by Blue Salon. 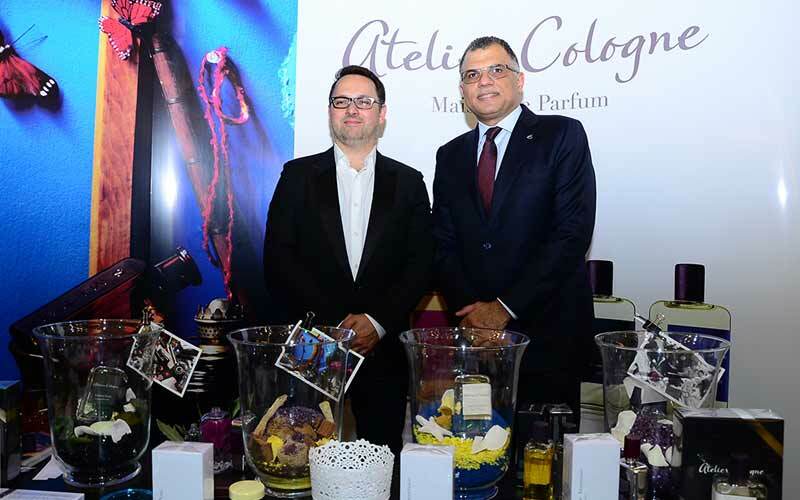 Created by Sylvie Ganter and Christophe Cervasel, Atelier Cologne offers a delightful range of French-made colognes which combine all important citrus, such as bitter Seville orange, with precious raw materials and essential oils.